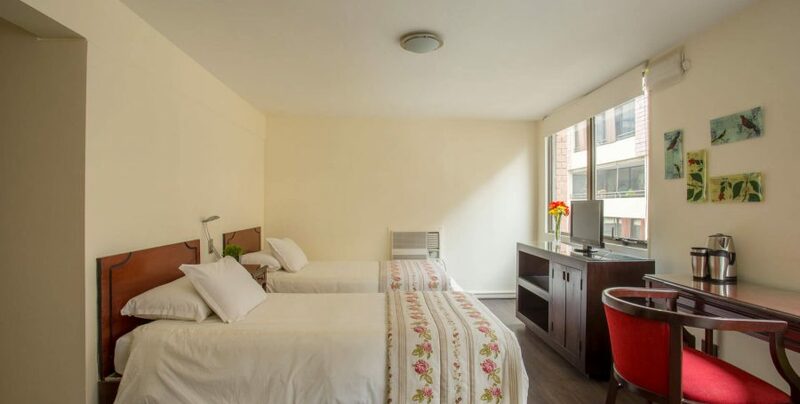 Hotel Neruda, located in the traditional district of Providencia, allows its visitors easy access on foot and with traditional commerce, shopping malls, restaurants, nightlife and services of all kinds. Its privileged location within walking distance of the Pedro de Valdivia metro and other means of transport, allows access to points of interest within the city of Santiago with ease and independence. 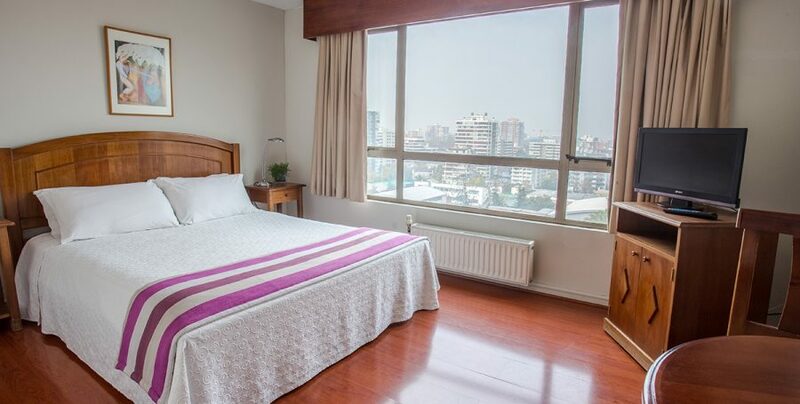 Apart Neruda offers furnished apartments located in the sector of Providencia in Santiago, a few steps from Pedro de Valdivia metro station and close to shops, restaurants, shopping malls and cultural activities. 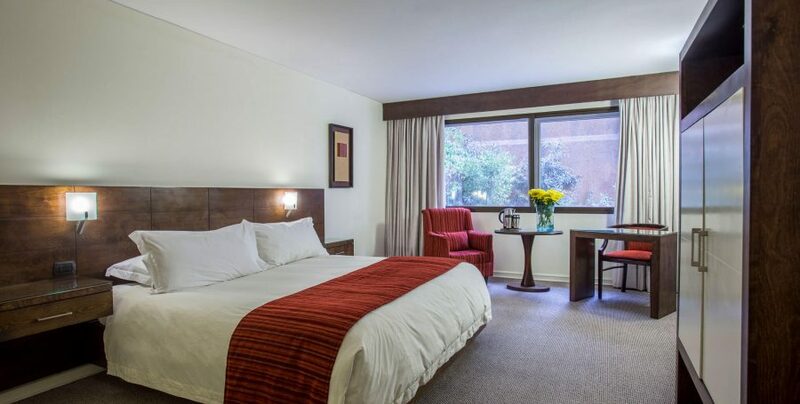 If you are looking for the perfect combination of excellent restaurants, shopping, fast and fast access to public transport, close proximity to the business center of Santiago, tranquility, a cozy atmosphere and adequate facilities for a good rest, without a doubt you should visit Hotel Neruda Express . 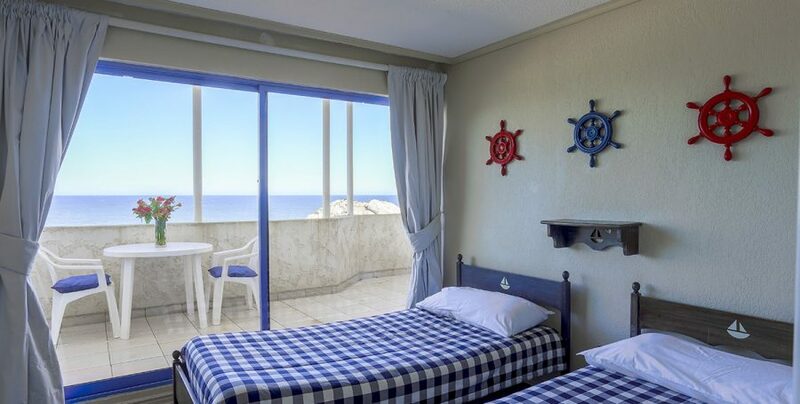 Neruda Mar Suites, is composed of three buildings that are located in front of the sea, in the city of Viña del Mar, specifically in the sector of Reñaca, the most quoted of the beaches of the Fifth Region.